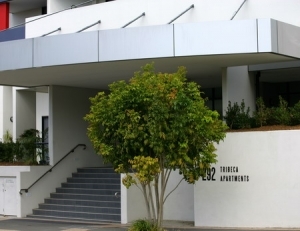 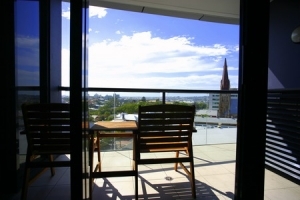 Tribeca Apartments with stunning views of Brisbane offers the ideal location for the business traveller or leisure traveller seeking accommodation in Brisbane. 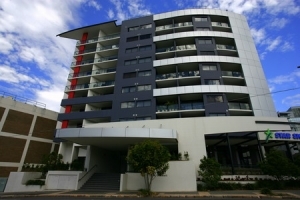 Contemporary modern well appointed corporate styled apartments only minutes to Brisbane’s CBD. 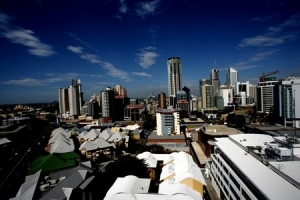 A short stroll will take you to Brisbane’s river front restaurant precinct for fine dining, entertainment or relaxing. 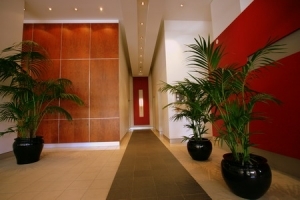 Whatever your business or leisure accommodation needs are book now to experience this perfect location and exceptional service.